Back with a new post on Sunglasses . Sunglasses are not just a Fashion Accessory but a basic requirement these days as they protect our eyes from harmful sun rays like the UV rays and protects our eyes from various conditions like Cataract , Macular degeneration , Blurred vision etc . Of the various types of sunglasses available in market , some are too good some are not . Depends upon the brand & quality of product . 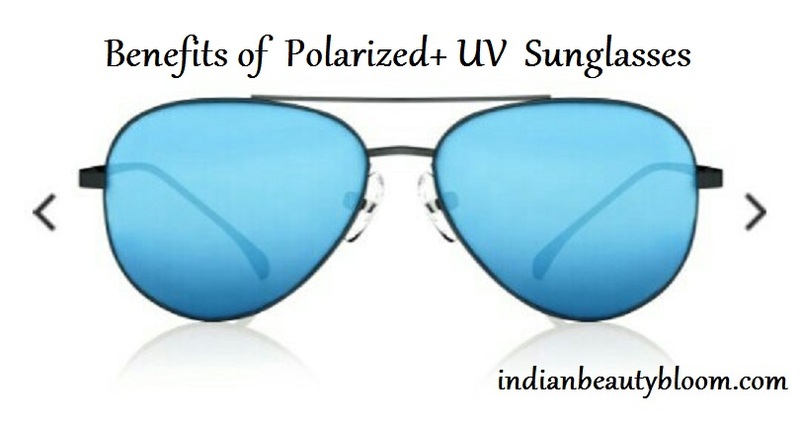 The Best ones are Polarized + UV one as they have numerous benefits . Polarized sunglasses are coated with a special chemical film that helps to reduce glare . By neutralizing glare , Polarized lenses helps to see objects more clearly and also helps to reduce harmful effects of UV rays . The non polarized glasses can only block intense light but the polarized ones block the glare from reflected light , so are better . 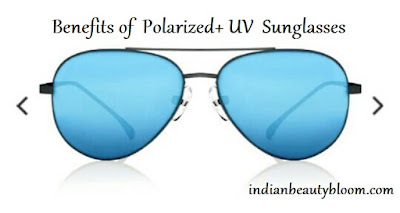 People who spend more time outdoors like Players , Bikers need a good Polarized Sunglasses for protection of their eyes . Even people who spend good time outdoors should use these Polarized Sunglasses . 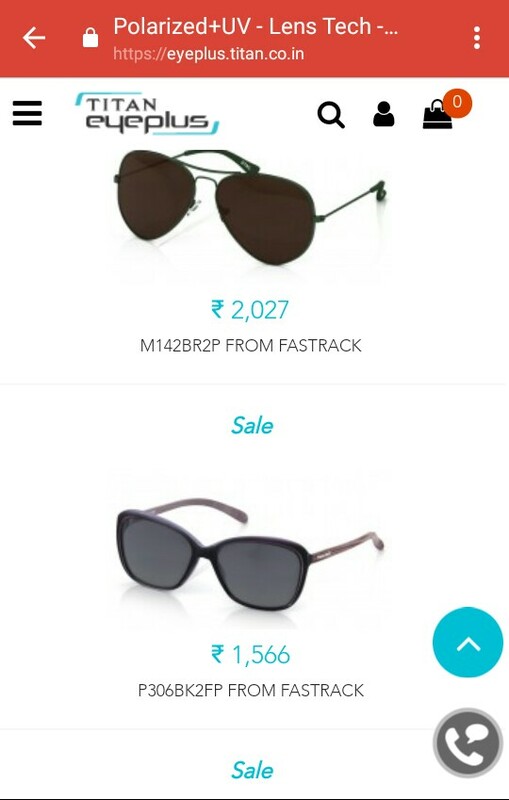 Today Polarized Sunglasses are easily available on Online Stores as well as Physical Stores in Top Indian Cities . 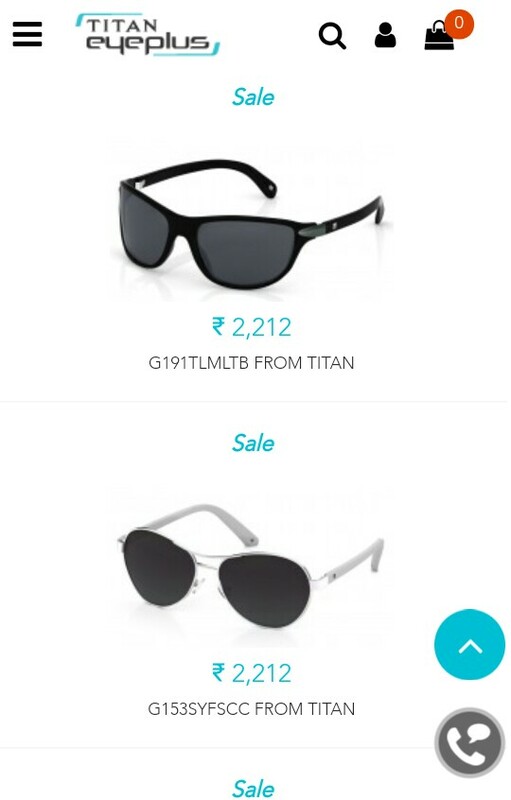 When I was looking for Polarized Sunglasses on Indian Online Store I came across some good ones at Titan Eye Plus . It’s an online store where one can buy Sunglasses , Eyeglasses , Lens etc . These Polarized sunglasses are available in various colors & designs to suit different personality . 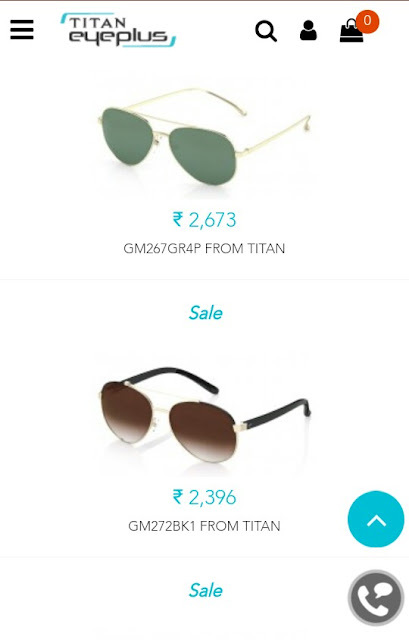 And they are in range Rs 1200 to Rs 10,000 . 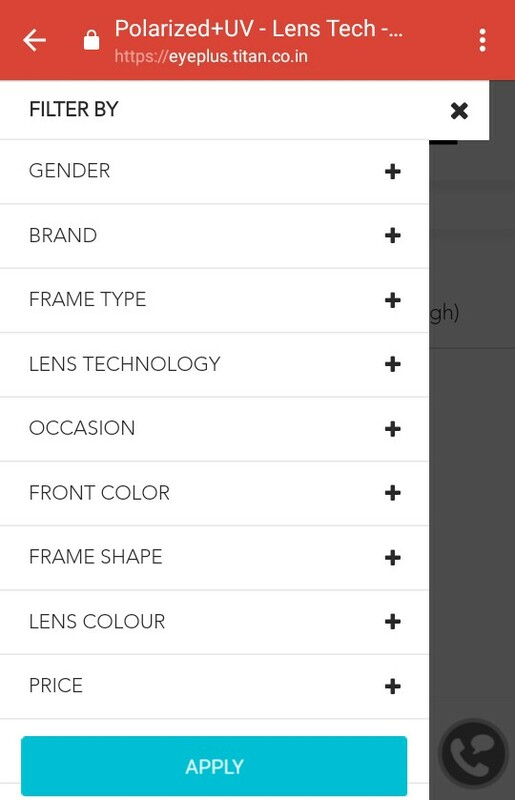 So one can choose according to their budget . Titan Black Rimmed Aviator Sunglasses is available at an affordable price of Rs 2857 only . And it looks too good & stylish . Perfect to match with a beach outfit . 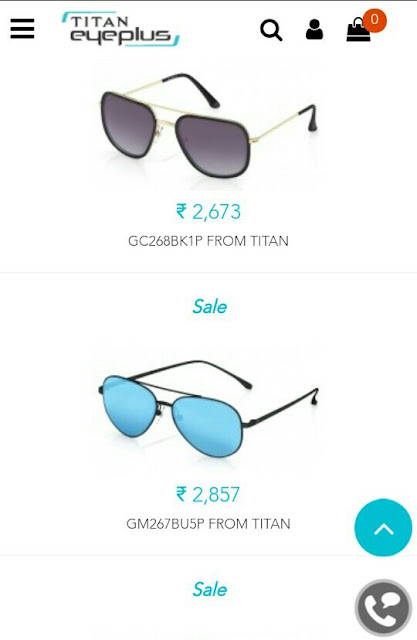 * They are from a Reputed Brand Titan so of good quality . * Various colors & designs are available and one can choose as per their taste . * Free Shipping & COD is available at the store , so one can place order easily . 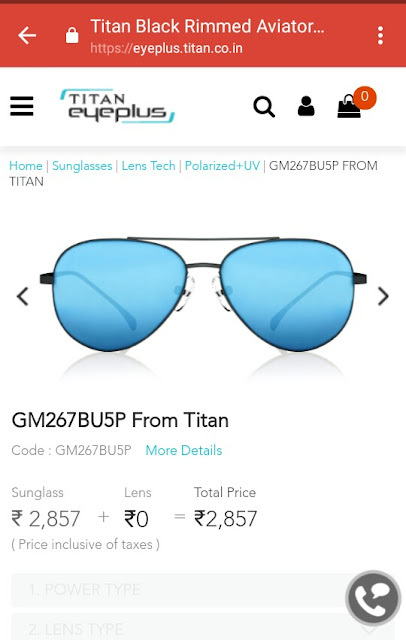 * These Polarized sunglasses are Must Have for Indian climate where in winter also we have good amount of sunlight . Do check the site and the Polarized Sunglasses and buy one which you like .